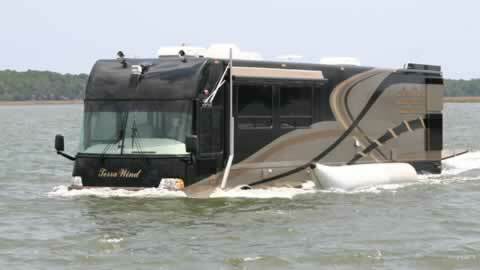 Terra Wind: World's First Amphibious RV. Mother Worm Lets Baby Worms Eat Her Flesh! Tales from the 1906 San Francisco Earthquake.